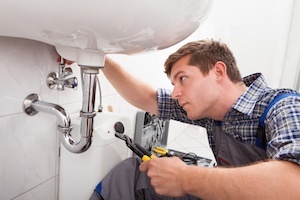 Looking to find a local handyman to help with home maintenance and repairs? 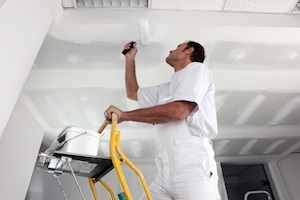 We hire the best local Perth handy men to help with your home improvement projects. Call The Handyman Today for an Obligation Free Quote. 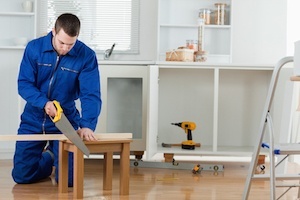 Looking for a Good Handyman in Perth with Reasonable Rates? 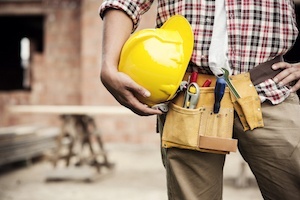 Do you need some help with your home improvement projects? 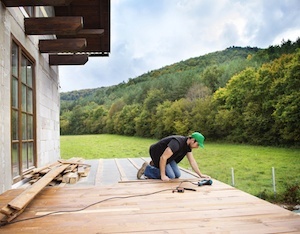 You don’t need a fully qualified carpenter, painter, plumber or builder… But you are looking for a handyman that can do carpentry, painting, plumbing or small building work. 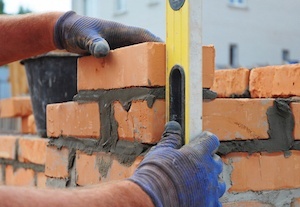 Or perhaps it’s home repairs you need done like tile repairs, wall repairs or roof repairs. Or maybe it’s something as simple as help with flat pack furniture assembly. Whatever you need done around the house, usually a good handyman can help at cheap rates compared to a fully qualified alternative. If you’re looking for cheap hourly rates or just information on the range of handyman services we provide, call us today for an obligation free quote or friendly advise. Most of our clients are wanting to find a good local handyman that can help with a variety of home improvement projects. Our local Perth Handyman is ready to help you out, call us today for obligation free quotes on a range of handyman services. We do what we say we're going to do including arriving on time. We deliver a quality result using quality materials, because we take pride in our work! We charge fairly, quote accurately and we explain the full cost of our service upfront. 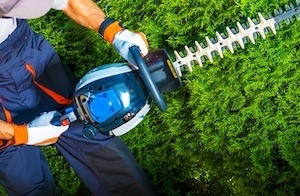 ​We ​take health and safety seriously and aim for zero harm. If you're looking to find a good local Perth handyman near me then call us today for an obligation free quote. We're always on the lookout for local partners that are prepared to provide top quality handyman services and held themselves to the highest standards. We offer a great deal to franchisees, with the lowest entry fees of any other franchise in the industry. Our franchise opportunities go quickly so make sure you get in touch with us as soon as you can. Register your interest below and we'll get in touch. When you have a home improvement project you know who to call... Call the HandyMan!